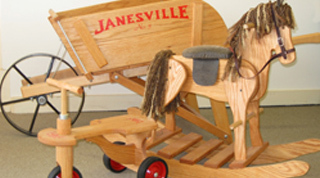 Janesville welcomes your group tour! 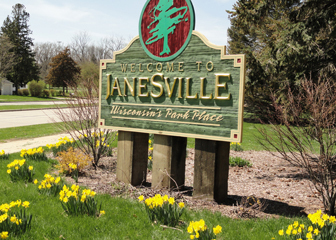 Janesville truly is Wisconsin’s Park Place; with over 2,000 acres of parkland, 25 miles of hiking/biking trails, 13 area golf courses, and a 15-acre internationally themed garden. 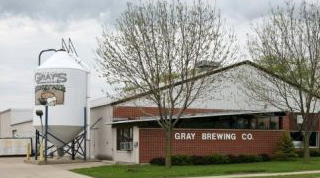 Just 20 minutes from the Illinois border; Janesville is conveniently located on I-90/39 and easily accessible from several major highways in all directions. 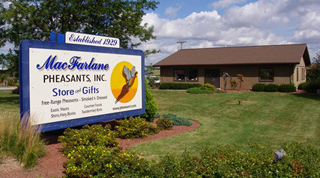 We also boast a wide variety of hotels and restaurants and a full service Convention and Visitors Bureau. We are excited about your visit and have tours and attractions for every age, interest and budget, including a variety of special events to make your tour memorable. 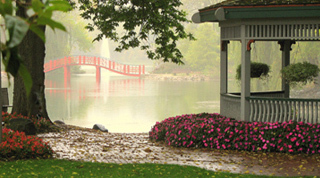 We love group tours and are waiting to help you plan a tour you won’t soon forget. 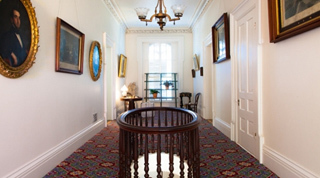 Janesville’s award winning museum includes all five levels of the home, from basement to cupola, all restored to their 1857 splendor. The 26-room Italianate villa style mansion is the only private home still in existence that can boast having Abraham Lincoln as an overnight guest! 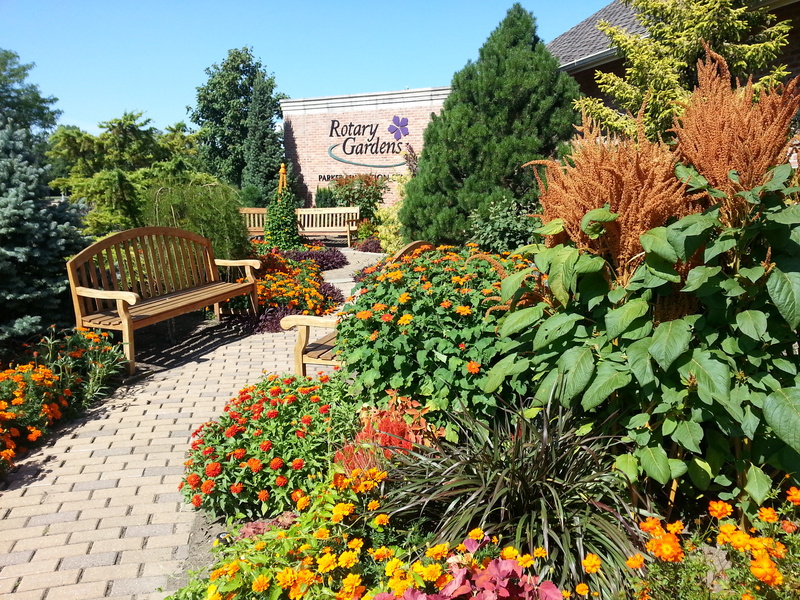 Rotary Botanical Gardens features 20 acres of internationally themed and specialty gardens dedicated to international peace and friendship. The gardens have something for everyone and include a unique gift shop in the visitor’s center.